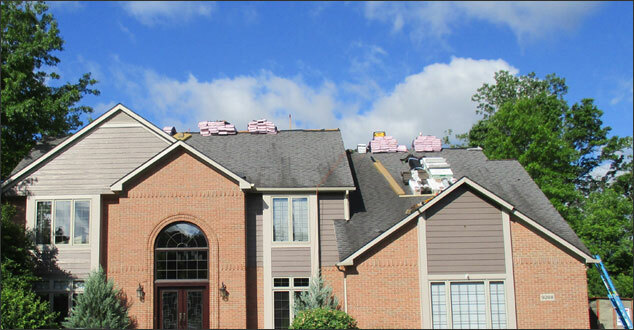 We all know that strong storms can do damage to our roofs. What you don’t know is that small damage from storms can go undetected. It’s not just those catastrophic storms you need to pay attention to. 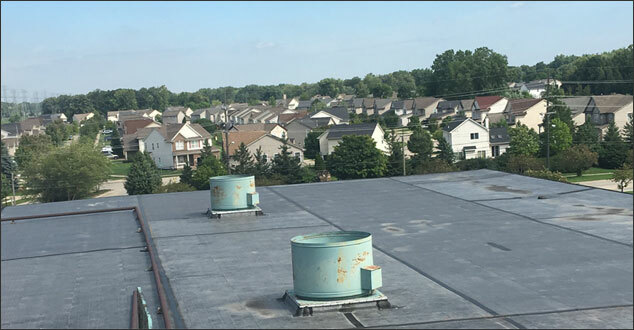 Roof damage can come from all kinds of weather – some you wouldn’t think would do much damage to your roof. 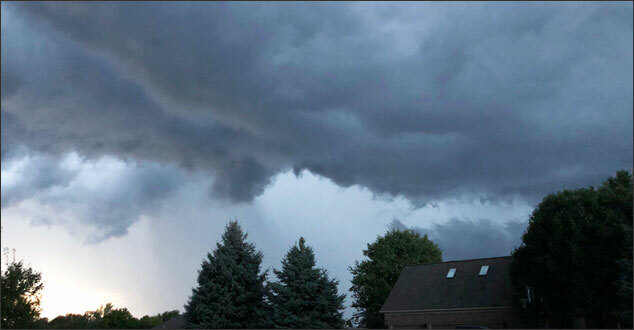 And if you are tempted to throw a ladder up and try to look around yourself, check out these reasons why you need for professional roof inspection after a storm. 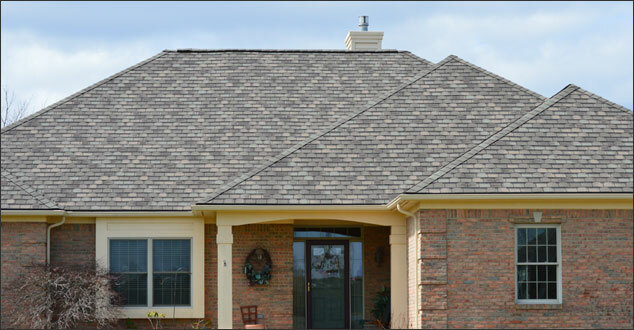 Getting a new roof is a once every few decades event for most homeowners. This is because most roofs last such a long time if properly installed and maintained and if they are under warranty. Many homeowners aren’t familiar with the process. We understandably get a lot of the same questions about the process of having a new roof installed. So here are the answers to some of our top questions! When it comes to DIY roof replacement, we’ve seen it all. We have seen the team of guys who have some respectable construction skills who are able to get the job done reasonably well. We have also seen the savings-conscious homeowner who patches a leak in his roof himself with completely inappropriate materials. There are plenty of reasons someone might choose to try DIY roofing: it seems easier to repair a small leak yourself, or it seems more cost-effective than paying a professional company to do it. You can find guides for how to get the best of just about anything on the internet. There’s nothing wrong with that. The internet can be a great place for professionals to pool their knowledge about many different subjects. 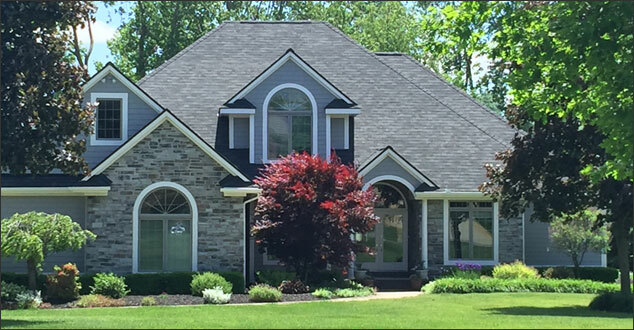 At Renovations Roofing & Remodeling, Inc., we cover topics you, as customers, want or need to know about in the world of roofing. Today, we thought it would be helpful (and fun) to give you an idea of what we’re looking for in a customer! Contrary to what you might think, we don’t just want any old Joe off the street. Although we do try to work with a range of incomes, needs, and personalities, there are a few things we love to see in our customers. 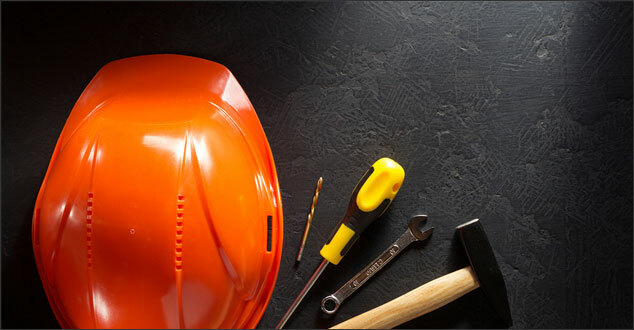 The construction industry encompasses a large variety of services performed for businesses, municipalities or individuals. Unless one particular construction company were a large conglomerate business, it would be almost impossible for that company to be expert at every facet of construction. 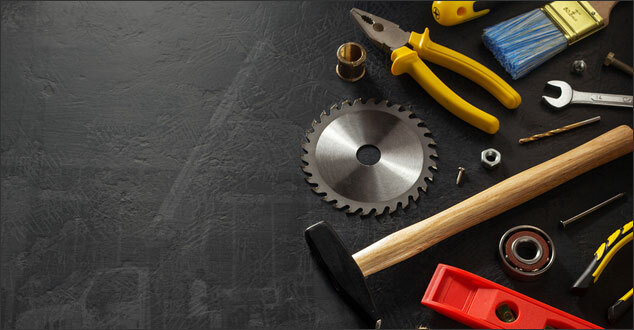 When it comes time to hire a commercial contractor for your business or company, it’s essential that you take the time to weigh your options and to gather all information you can about the contractors from whom you hope to choose. 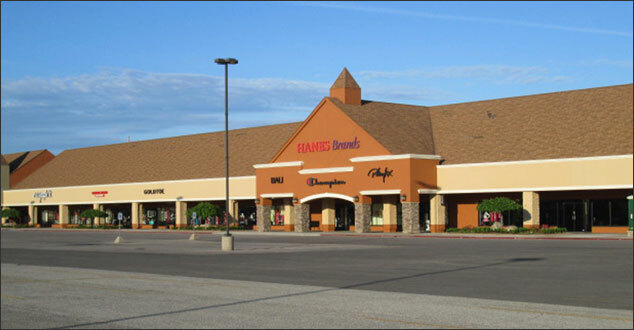 Strip malls, or open-air shopping centers, have become a mainstay of American retail construction in most of our urban and suburban areas. These little shopping centers have become so ubiquitous. We rely on them so much; it’s hard to imagine one failing. But they do fail. Sometimes developers build too much space, or too little. Or they create a bunch of units that are poorly arranged. Businesses who rent them have a hard time succeeding. 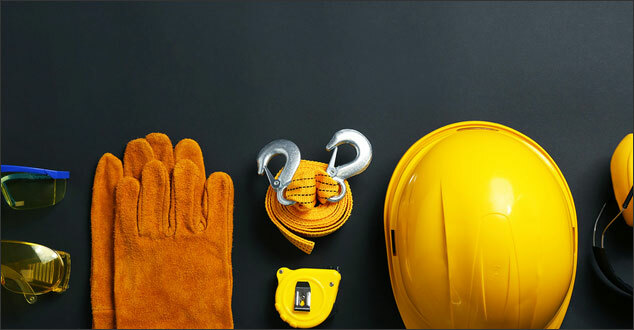 When it comes to hiring a commercial construction company, there are many ways to go wrong without knowing it until your project becomes a massive headache. The last thing you want is to get into the middle of a large project, whether industrial or commercial, is to be confronted with the decision about whether to fire your current company and hire someone else. 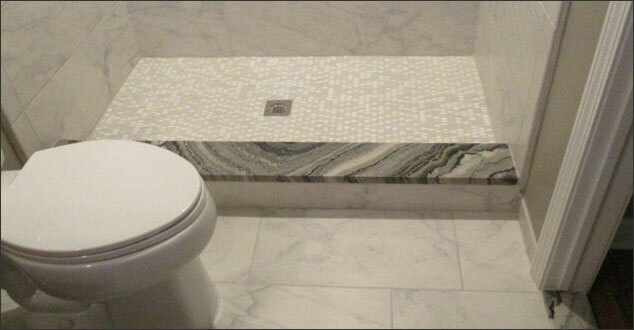 With the proliferation of home improvement shows on television, many average homeowners are attracted to the idea of doing their own bath remodel. These shows make it look so easy! I have even seen shows selling the idea of tackling a whole bathroom renovation in one weekend by yourself. Sometimes it takes a seasoned professional to tell you the honest truth. Even if you’re just doing surface-level changes, a bathroom will take you much longer than a weekend if you are trying to do it yourself.